Of course, I hope it spends less time there than Steemit is!Bittrex already had, in my opinion, one of the more professional and competent interfaces on the cryptocurrency exchange block. It also had another features I’m a big fan of – security, or at least the reasonable expectation thereof. As a brief reminder, the CEO and Chief Technical Officer are both alumni of Amazon online security. The new interface is more appealing visually, but appears to have pretty much the same set of core features. There’s sort of a “night mode theme” thing happening by default. 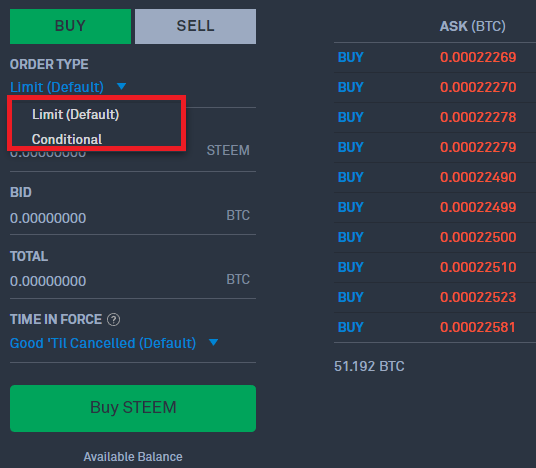 A quick glance at how Steem is holding up for this Bitcoin rout.The order book seems a bit more robust and visually distinct, and the graphical representation of same is much improved. Other than that, however, most parts of the interface work pretty much the way they did before the change, they just look better. Snazzier deposit and withdraw buttons.Bittrex is supposedly moving rapidly towards enabling trading in US $, and this appears to be a likely reason for the delisting of more coins than usual in recent weeks. 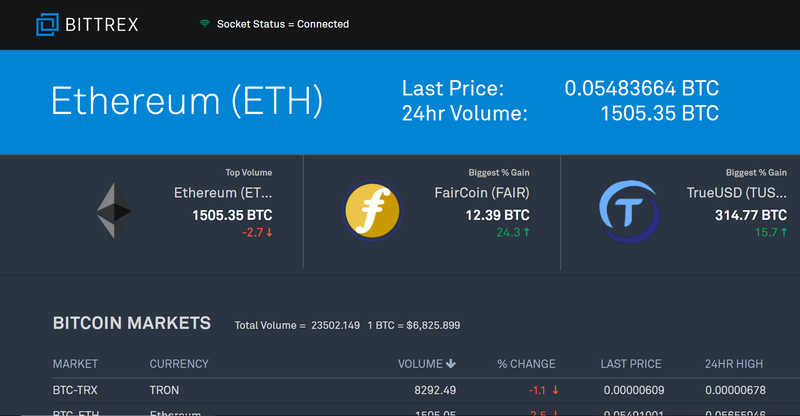 Speculation is that they are attempting to remove any coin or token that might be declared a security by the US SEC, preemptively maintaining their legitimacy to license as an exchange. Of course, the first (and really, only) thing I set out to look for I alluded to at the very top of this article, and without further ado, I am here to tell you the answer to that teaser question in the first line. The answer to that question at the top? No. No it does not.